- Collection, treatment and disposal of Healthcare and Sanitary waste. - Specialized collection, treatment and disposal of all scheduled Pharmaceutical waste supervised by registered Pharmacist. - Chemical and laboratory waste collection and disposal. - We treat/dispose of all large volumes of expired or defective stock. 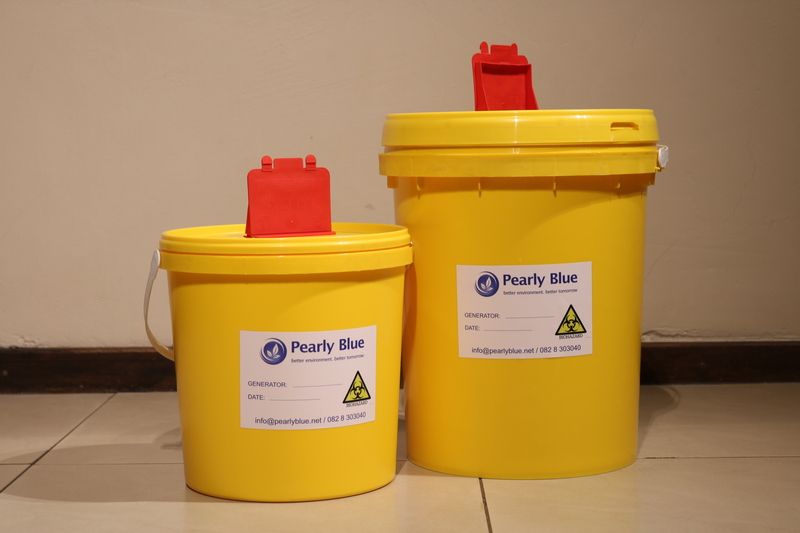 - Supply of consumable containers for sharps, infectious and pharmaceutical waste. - Fluorescent light bulb recycling. 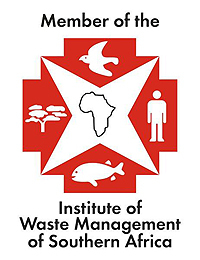 - Waste and sterilisation consulting. All waste managed by Pearly Blue is transported to specialised treatment facilities and landfills. These treatment and disposal centres are screened and audited by our professional team to ensure that regulatory requirements are met with only the highest of sustainability standards. We do not compromise on creating a better environment for a better tomorrow. Our services also extend to Industrial and Hazardous Waste management and consultation. Pearly Blue is a small company founded by professionals for professionals, offering you a personalised service tailored to meet your needs.You will have access to professional advice before, during and after the entire process of our service to you. Rest assured that both hazardous and infectious waste management will be fully compliant under South African legislation, we put our credentials on the line.